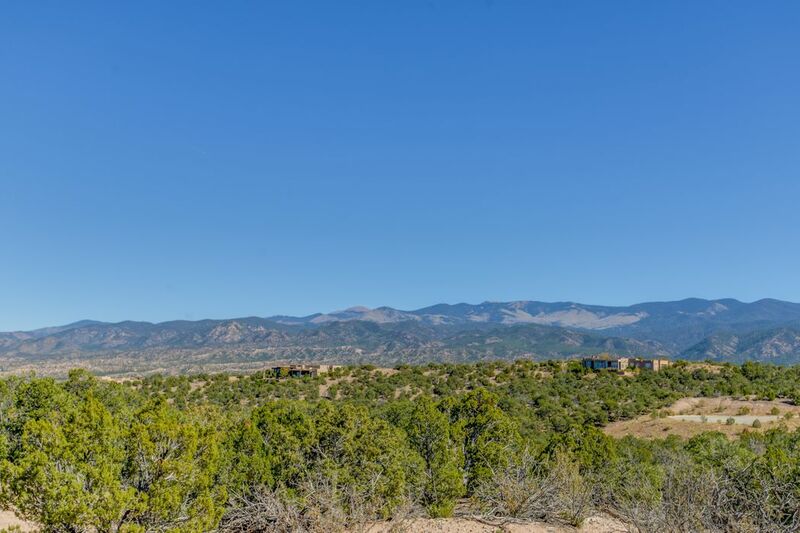 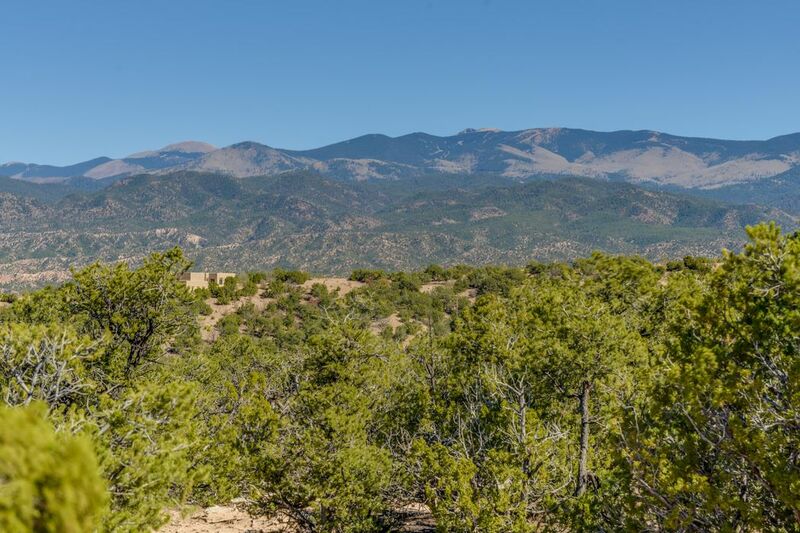 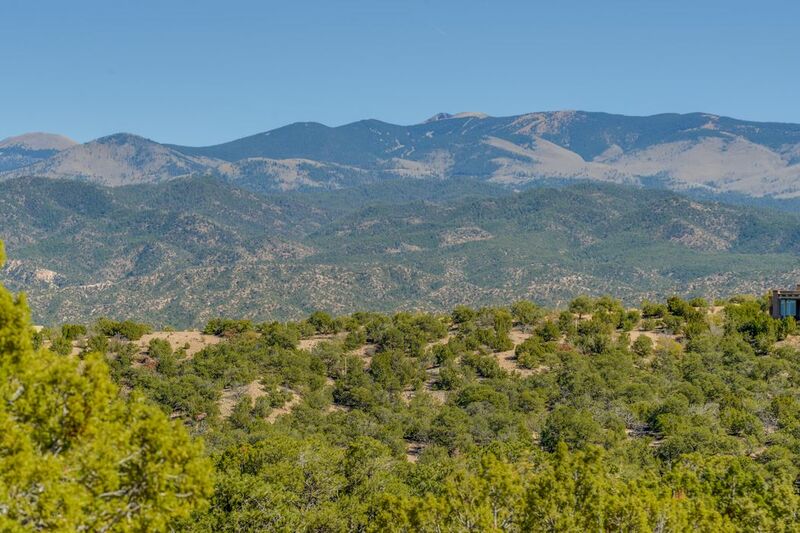 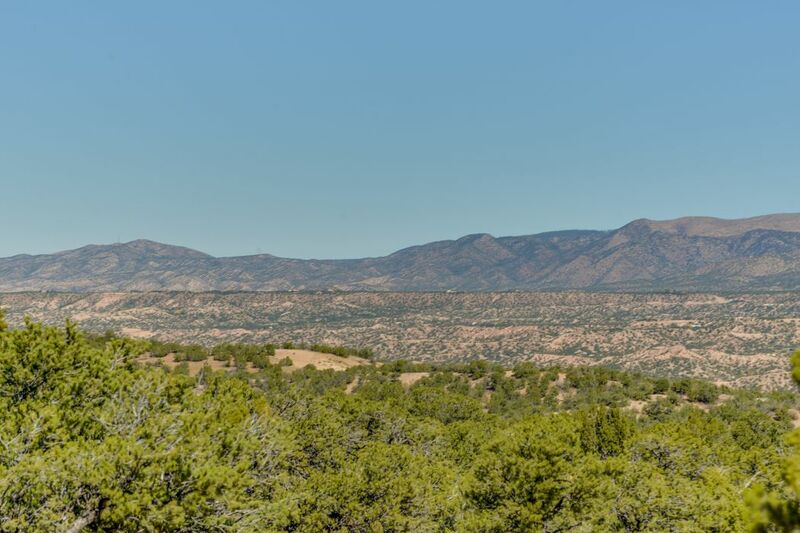 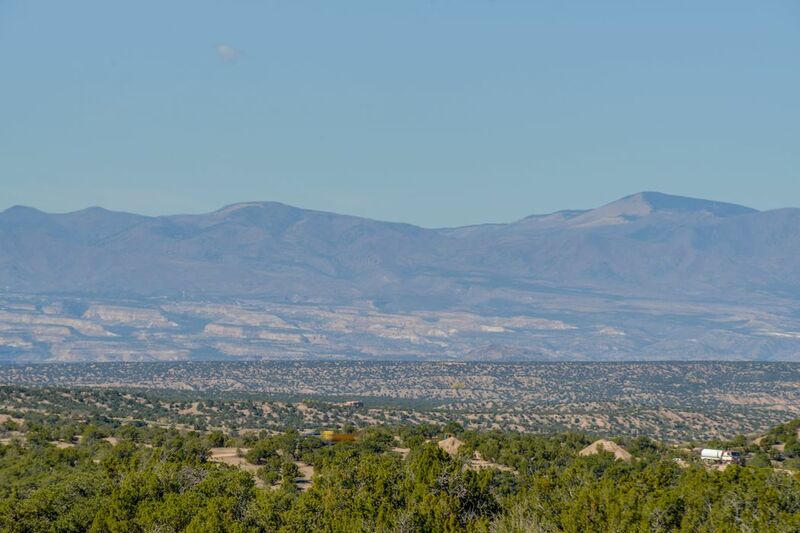 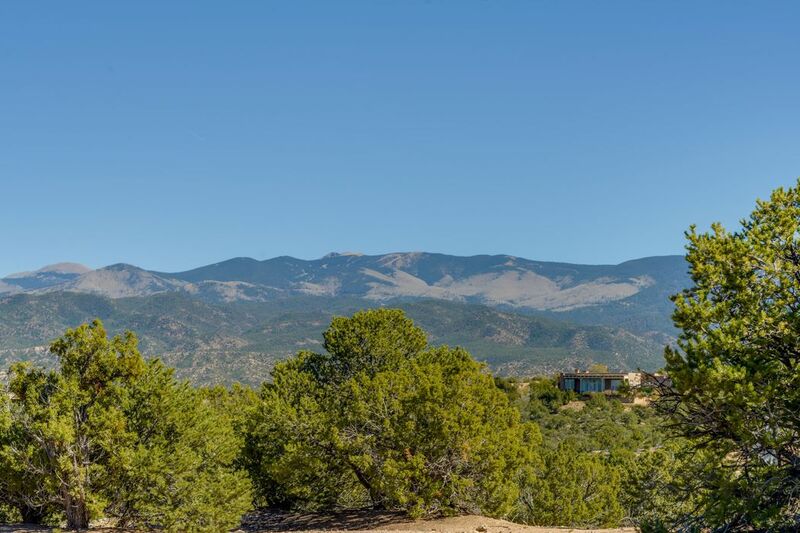 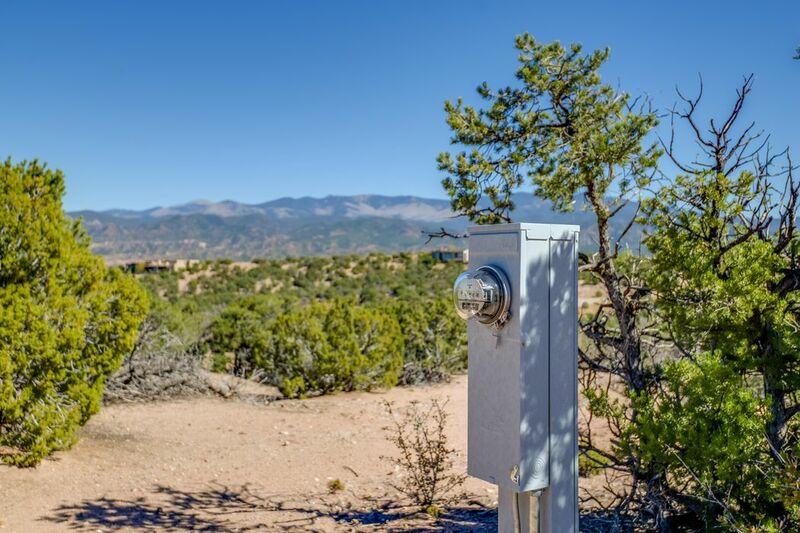 48-B Loma Serena, Santa Fe, NM 87501 | Sotheby's International Realty, Inc.
Unparalleled view of the Sangres, Jemez and Badlands. 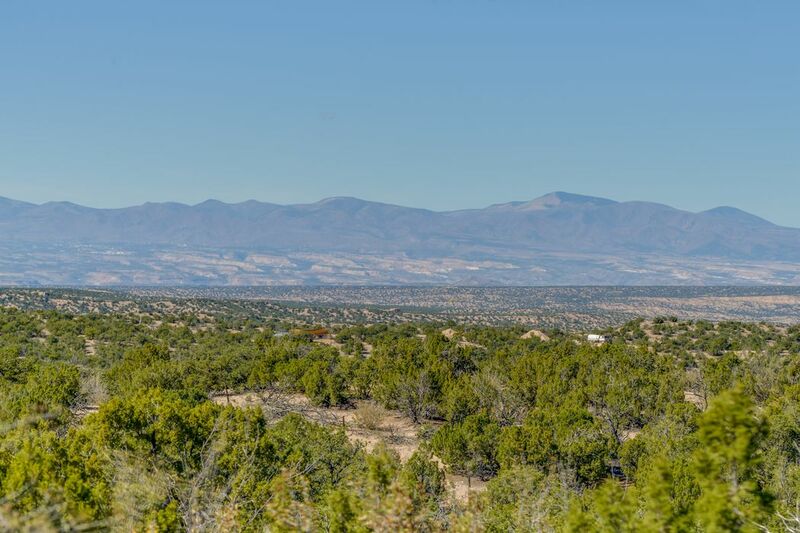 this lot is close in on Tano, but with the utmost privacy. 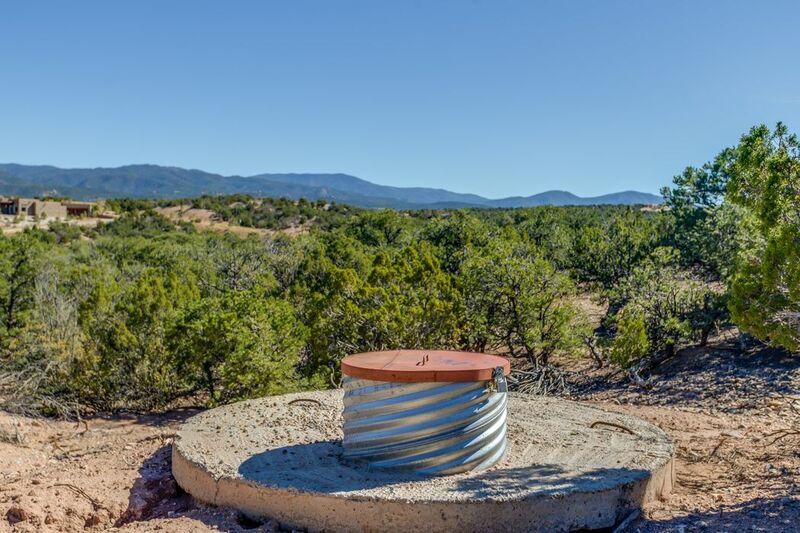 All utilities are in and ready to go.